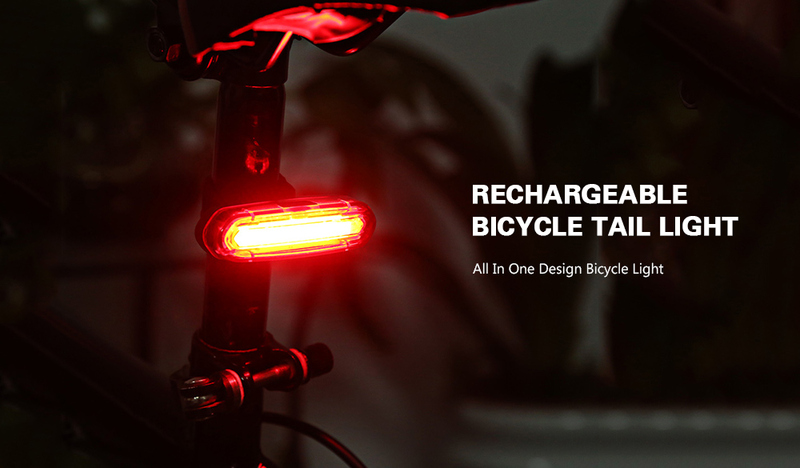 The special taillight is designed for the night cycling lover! A good friend of safe and healthy bike-riding. 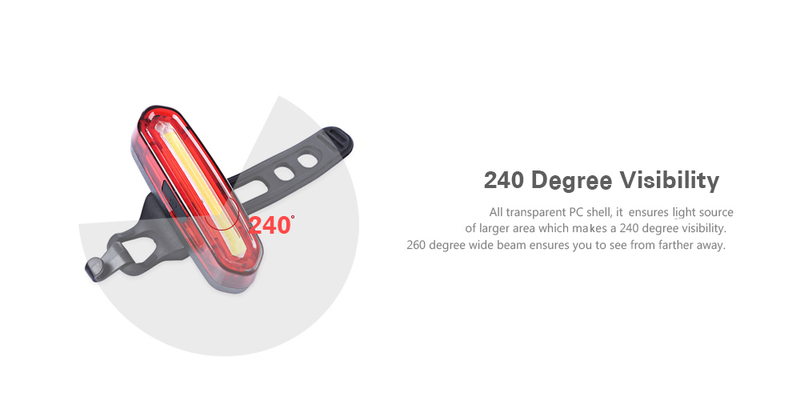 Taillight gives you the cool and safe night travel! - Do not charge over 5V 1A, or the battery will be damaged. - Do not look at or shine the light directly to eyes. 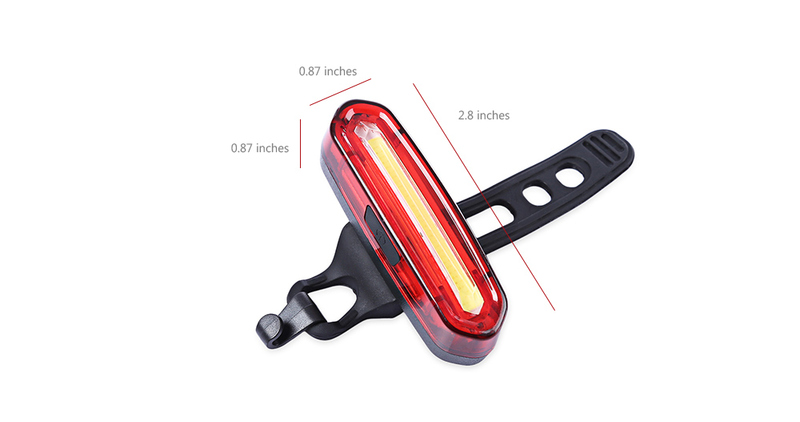 - Charge the light in time when the battery is low or off. - Do not use in water. - Never throw this lamp into the fire.